As an executive, identifying your personal brand and selling yourself during an interview at this pivotal point in your career can be complicated without the right approach. Our C-level clients have found that using a resume service helped them in many ways such as realizing accomplishments they had underestimated, quantifying individual contributions, setting higher expectations, understanding how others perceive their strengths, and extrapolating noteworthy information that was previously neglected. 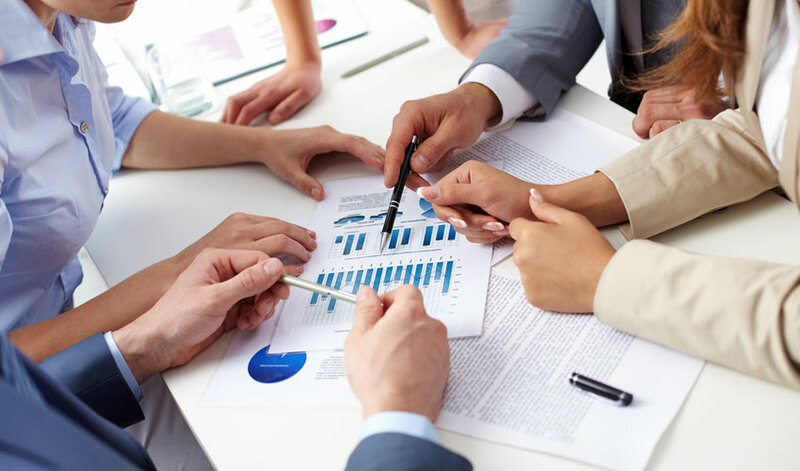 As a result of having extensive business management and career consulting backgrounds, we know what it takes to succeed in senior leadership roles. We promise you will be absolutely thrilled with your new resume or we will revise it for FREE! Upload, email, or fax existing resume and/or use the easy online questionnaire. 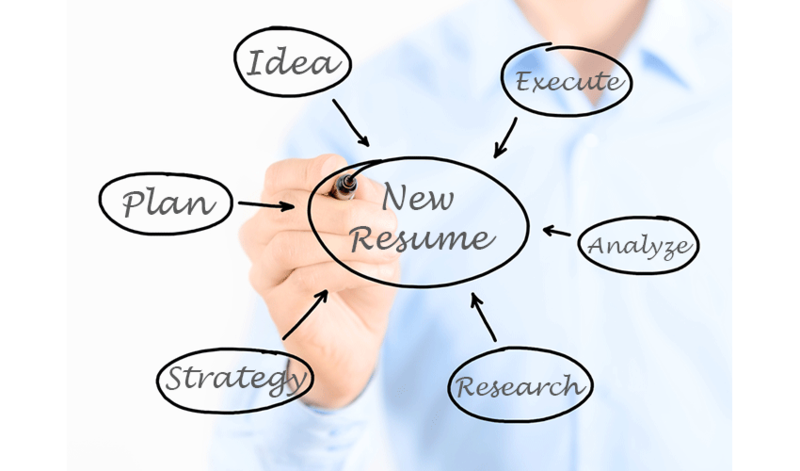 Discuss career goals and background with a certified resume writer (CPRW). Download new documents in 24-48 hours and revise until satisfied. Step 1: Place your order on our secure website to get started and continue to the next step. You will have full access to all included service features and the ability to check the status of your order at any time. Step 2: Upload, email, or fax your existing resume for reference and/or use the easy online questionnaire to provide details about your career. We will then review your information and assign the appropriate certified resume writer who specializes in your industry and particular situation. Step 3: The dedicated expert will consult with you to discuss your career goals and background, identify relevant key strengths and accomplishments, determine the best approach, and develop a strategy focused on your specific needs. Step 4: Your brand-new resume will be prepared within 24 to 48 hours of placing your order and made available for download in Word, PDF, and ASCII file formats. You may then request any necessary revisions, if needed, until you are 100% satisfied. Just wanted to let Careers Plus Resumes know that I landed a $150K job this morning using the resume you wrote. Excellent work and thanks for your help! I am thrilled with everything will be writing a review to your website because you really delivered! I left my review and comments on your website because I am overjoyed. Just wanted to give you a heads-up that my phone and emails are exploding with job opportunities! Thank you for such personal service. I'm in touch with the HR person at a great company as we speak...wow! Thank you again for all your hard work and for helping me pull together a great resume. I don't know how often you are told, but I am grateful to have someone who has your skill set to help me best capture mine. Thank you again for being part of my new journey in life. This resume is exactly what I was hoping for! 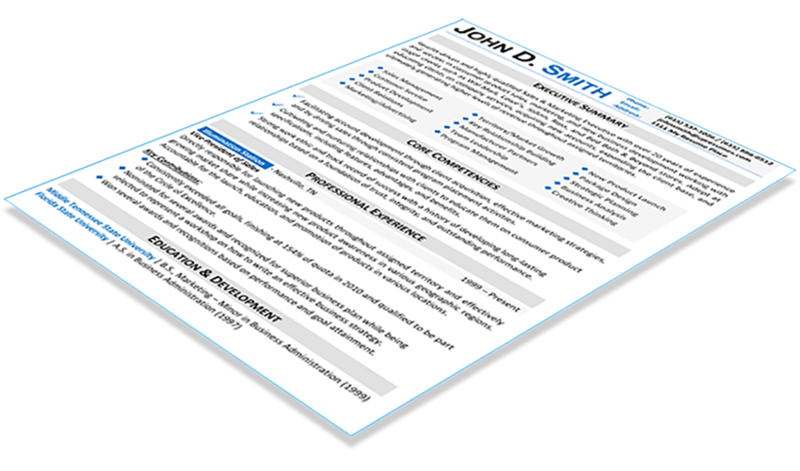 I really appreciate the quick turnaround, as I was approaching my deadline (2 days from now) to have this resume in. Continue to do great work. Thanks again for everything. Thank you again and I will let you know when I have the new job! Thank you. It looks great. I would interview me! We called our applicant tracking system Virtual Edge in ADP, so while knowing we had an applicant tracking system, I never referred to it as ATS. That is the only thing I forgot to mention. You did a great job. I can't wait to use the resume. Thank you for your help and the background information on my questions. I appreciate it beyond words. I have never had to do a resume in my life as I was always hired by word of mouth so I am a complete fish out of the water.